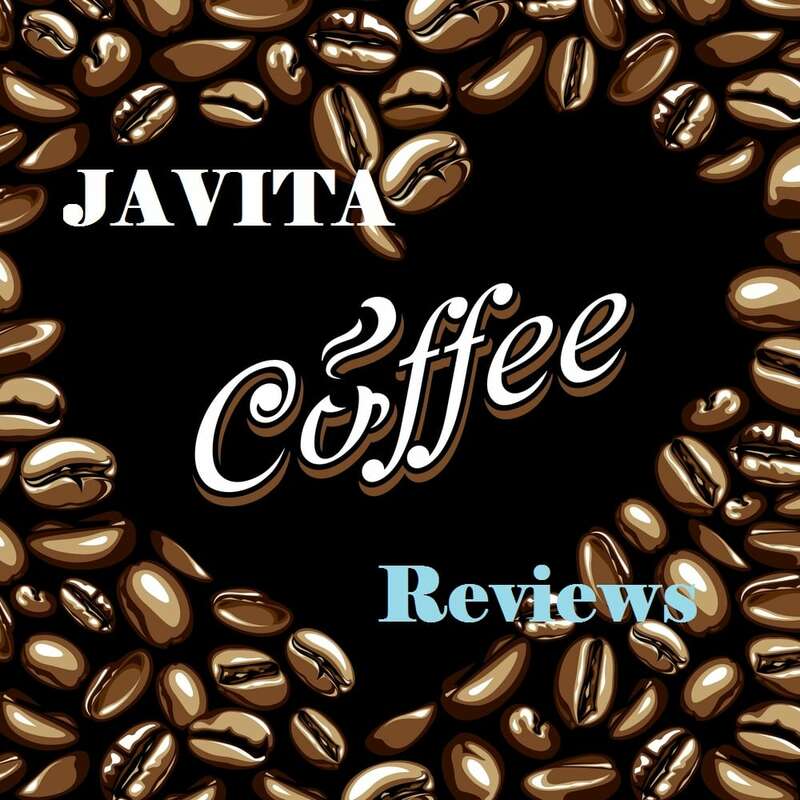 Javita Reviews: Coffee Rush Or Legitimate Business? Javita Coffee is a multi-level marketing company that focuses on offering health and wellness products. Founded by CEO Stanley J. Cherelstein, the company has been in the network marketing industry for over 11 years. Its corporate office is currently located in Boca Raton in Florida, USA. With its successful marketing strategies, the company has grown over the years. Its products focus on coffee blended with other natural ingredients to promote better health. This article will tell you more about the coffee company, and the business opportunity it offers to those who want to increase their earnings. Javita coffee’s ingredients are all safe to consume. They offer health benefits not only to help you lose weight but also to help you feel better inside. The coffee is easy to make and bring around, thanks to its portable packaging. You can even use it to replace your everyday coffee. The good thing about this one is that you can prepare it anywhere you go. It does not have that awful smell that weight loss drinks normally give. It tastes like coffee, but with a touch of pleasant herbal aroma that can relax your mind. The amount of caffeine it contains will also give you an energy boost that lasts throughout the day. Since it is designed for weight loss, this beverage works to reduce your appetite and make you eat less. It is strongly encouraged, however, that you drink plenty of water as it contains caffeine, which is a diuretic. This weight loss coffee is designed to boost your metabolism. Its main ingredients are coffee, Garcinia Cambogia, and yerba mate. A packed of Javita is said to help speed up your body’s metabolism, allowing you to burn fat quickly. Each serving can be mixed with water or any liquid you prefer. Burn and Control: This one combines coffee with Garcinia Cambogia and Yerba to help increase your fat burning rate and promote weight loss. Energy and Mind: This one has Gotu Kola, Bacopa Monnieri, and green tea. The company claims this product gives you an extra energy boost, increased mental alertness, and improved clarity. FocusFusion Cocoa: This one is a hot chocolate recipe made from European cocoa. The chocolate is blended with Gotu Kola and Bacopa Monnieri. Herbal Cleanse Tea: This product helps relieve constipation due to its diuretic properties. It means that you will be visiting the toilet more often as the product works on cleansing your system in the process. Lean and Green: This is a Japanese green tea with Gymnema Sylvestre and Garcinia Cambogia that helps you fight cravings. It is also designed to boost fat absorption to aid in weight loss. Javita is a network marketing company. It means that the company offers retail products while giving people the chance to earn money by selling and building their own network. You will have two ways to earn money out of their products: sell them on retail or recruit people to join your downline. The recruitment process usually involves presenting the business opportunity in front of potential recruits. There has been an increasing number of people who have joined an MLM company and succeeded by building a solid downline. Multi-level marketing companies offer competitive compensation plans to their members to keep them motivated. The company follows a uni-level type of compensation plan, which is perfectly fine. Direct commissions are given when you sell Javita products. You will also enjoy bonuses like the star elite rank, star bonuses, car bonuses, rank advancement matching bonuses, and other competitive incentives. The uni-level compensation plan works by paying out up to 14 levels deep, from associate rank to partner 3 rank. The company also has a special program, where referring three people will give you the chance to get your product for free. They have a BMW program, as well, which enables members who hit a certain rank to receive $400 to $1000 in payout to help you cover your monthly car payment or lease. Many people tend to see multi-level marketing companies as scammers. This is probably because of its business nature, where you have to pay a certain signup fee and build a solid downline to earn more money. The company provides training to its members, but it is basically a go-out-and-recruit strategy. Many people quit because they are not good or willing enough to persuade people to join, but some were able to succeed in the industry. Javita is a legit company. When customers try the product based on instructions, then they would not feel deceived. Building your own downline is challenging, but there have been plenty of people in the industry who were able to obtain success. It is simply a matter of hard work and smart strategies that will get you to the top. Javita Coffee is a network marketing company that sells health and wellness products to customers. The company gives members the chance to build their wealth by forming a solid downline, which involves recruiting as many people as you can to sell. Javita has a competitive compensation plan that allows members to receive bonuses whenever they hit a certain rank. There are people who think the company is a scam, but when you get to study its structure and compensation plans, you will realize it is legit.